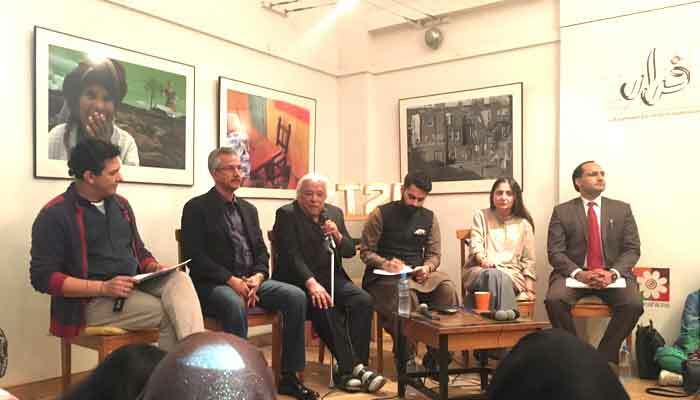 It was interesting to see Karachi Mayor Wasim Akhtar itching to respond to tough questions and comments by his fellow panellists at a talk titled ‘Encroachment: taking responsibility’ at T2F on Tuesday night. He also tried to leave the session when social activist Jibran Nasir questioned him for his claims about the recovery of weapons and drugs from the Empress Market during the anti-encroachment drive; however, the organisers persuaded him to sit. The session on the ongoing anti-encroachment drive in the city was held by T2F under its series of discussions titled ‘Ye Watan Hamara Hai’. Akhtar, the man behind the massive anti-encroachment drive, said he was just following the orders of the Supreme Court (SC) and had only the mandate to clear footpaths, parks and amenity plots. He informed the gathering that all the key provincial and city authorities, and law enforcement agencies were involved in the drive. Akhtar said he did not want anyone to lose their business. “Now, in the second phase, rightful affectees were being provided alternative places to run their businesses,” he said, adding that action would be taken soon against the officers of the Karachi Metropolitan Corporation who illegally rented out or sold shops. Complaining about the shortage of funds, Akhtar said the KMC did not have money to remove debris after demolishing encroachments in different areas. “I have been fighting for the past two years to get back the mayoral powers from the provincial government. I am a toothless mayor because most of the powers, such as water, master plan and building control authority, are with the Sindh government now,” he remarked. Urban planner Arif Hasan said the anti-encroachment drive in the city was carried out under an uninformed decision of the apex court and as no proper planning had been made prior to the drive, it turned into a mess. “Thirty to 40 per cent of the city’s economy is informal and without it, the city could not run its affairs,” Hasan said, citing a study. He added that the informal economy provided employment to around 1.3 million people in the city, including hawkers and small shopkeepers, who were deprived of their livelihoods because of the drive. Nasir demanded that the Supreme Court constitute an independent commission to look into the matter on humanitarian grounds and provide compensation to the people affected by the drive. 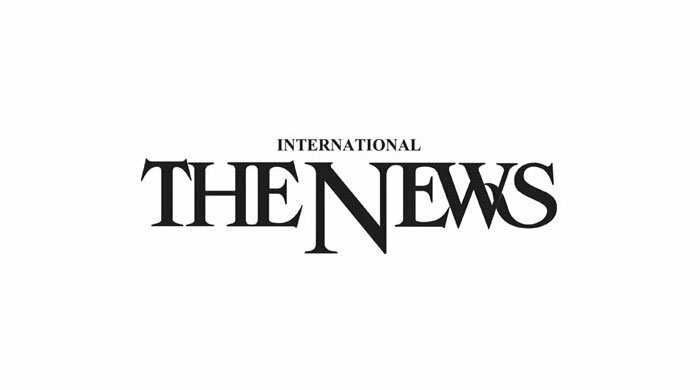 Architect and heritage consultant Marvi Mazhar Mazhar, said without proper mapping and surveying, the anti-encroachment drive was carried out in a brutal way. Syed Muhammad Ali Shah, a lawyer representing people affected by the Karachi Circular Railway project, lamented that the authorities were demolishing the lower-income neighborhoods under the apex court’s orders but no action was being taken against the commercial buildings in cantonment areas and constructions on both sides of Sharea Faisal, although it was clearly mentioned in the court’s order. T2F’s Arieb Azhar moderated the session.